Dog parks are becoming more and more common these days. We all love dogs. 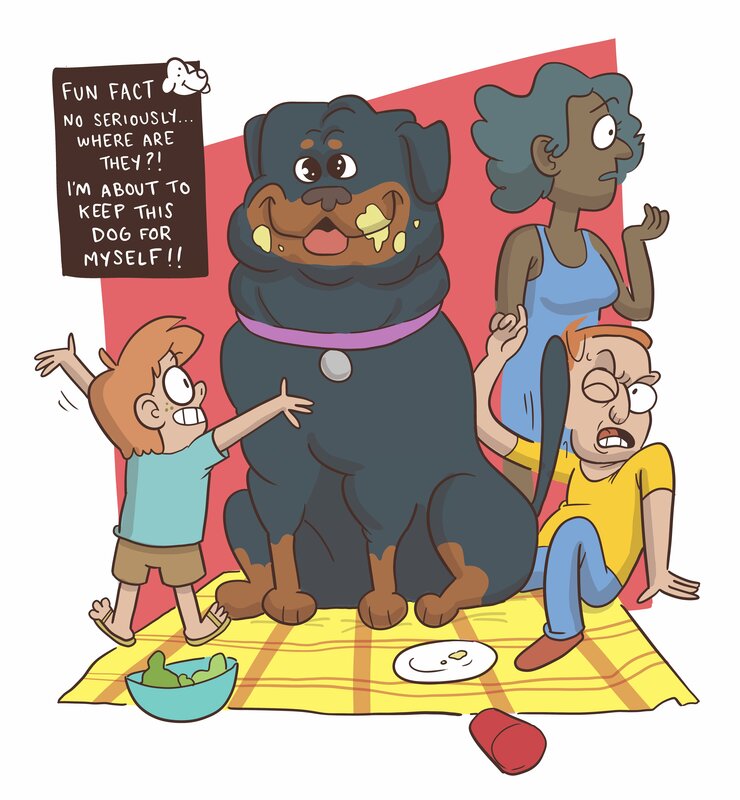 And because we have to take care of our beautiful doggos, we take them to dog parks for relaxing walks. 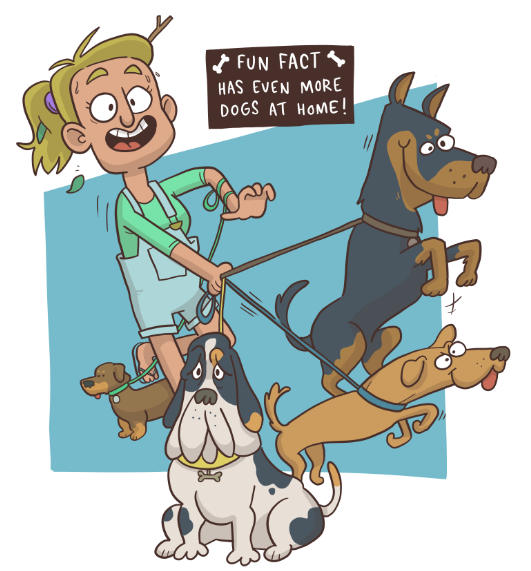 They can run around, have fun, and sniff other dogs’ butts. 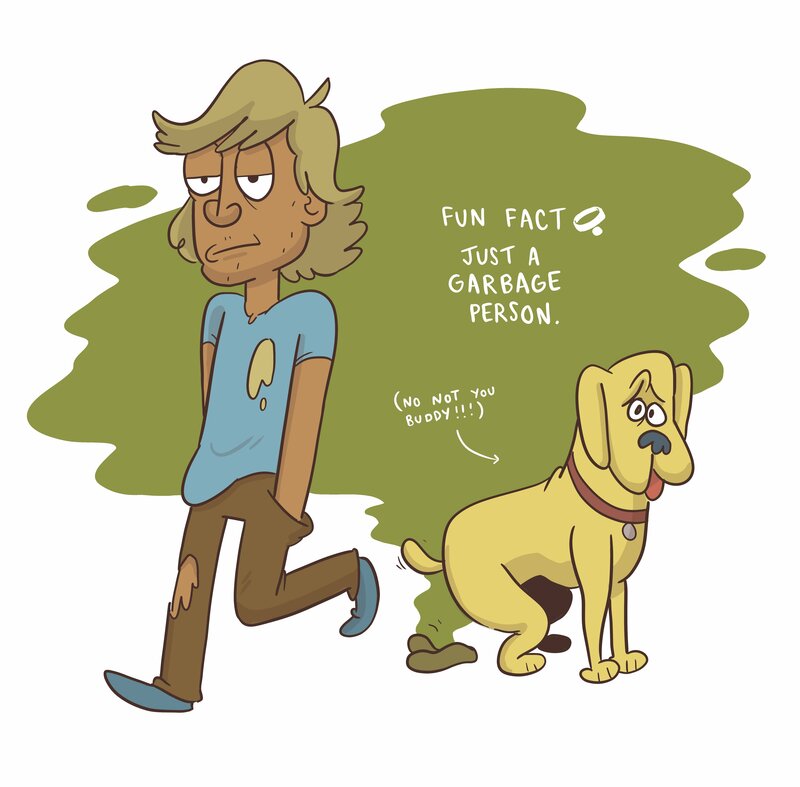 Just like different types of dogs, you’ll get to see different kinds of people and dog owners too. You might despise some of these, but you’ll have to admit that they are spot on. You’ve heard about your neighbourhood cat lady, right? Well, let me introduce you to the dog mom! They have more dogs than children. And even if the dogs poop on their shoes or chew on their couch, they’ll still smile and love their doggos the same. You see that cute little dog over there? Do you want to pet it? Well, too bad, its owner’s face looks like they’re about to cut someone. They might not be that mean if you talk to them, but you just can’t risk it. There is a dog at the corner of the park, and it is pooping. Its owner is watching it poop but doesn’t do anything about it or clean it up. 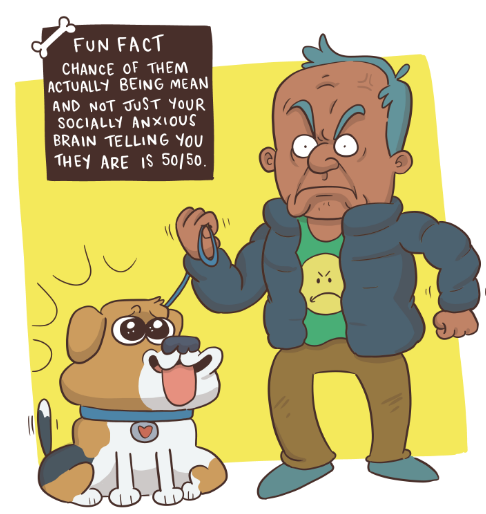 You don’t want to interact with them, trust me. There is a dog running frantically everywhere, shoving its face in people’s foods and causing chaos. However, its owner is nowhere to be seen, they would be called the absentee. “Oh, my purebred is way better than that mixed breed.” These dog owners feed their dogs freshly baked lobsters by a professional chef, and they drink the tears of Jesus instead of water. The dog is more famous than its owner. 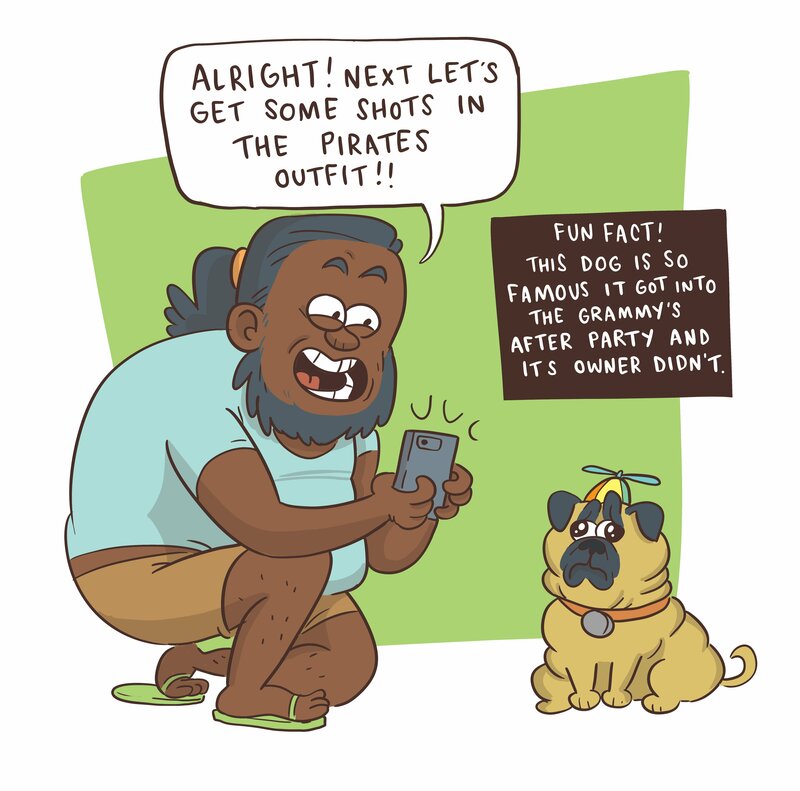 With the owner’s camera in its face, recording every single move it makes, we all know its an Instagram dog. 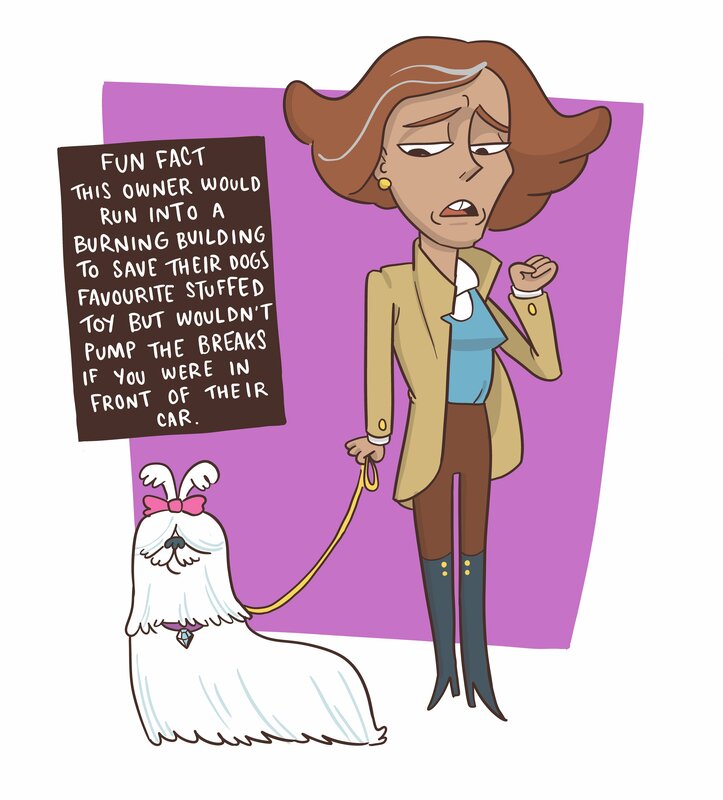 What kind of dog owner are you? Let us know in the comments below.